FBD Holdings plc has appointed Liam Herlihy as an independent non-executive Director with immediate effect to the Group. Herlihy was, until May of 2015, Group Chairman of Glanbia plc, a leading Irish based performance nutrition and ingredients group. Herlihy was Group Chairman for seven years during which he presided over a period of significant structural change and unprecedented growth for Glanbia. He has completed the Institute of Directors Development Programme and holds a certificate of merit in Corporate Governance from University College Dublin. 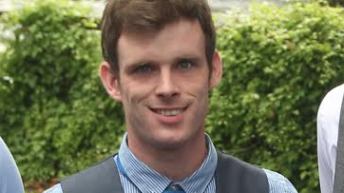 The Group says that he brings to the Board a wealth of commercial experience and some deep insights into the farming and general agricultural industries in Ireland which, together, comprise the Group’s core customer base. 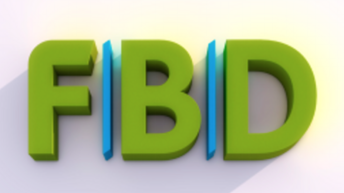 Commenting on the appointment, the Chairman of FBD, Michael Berkery, said that he looks forward greatly to his insights and contribution to the Board and to the Group. “This appointment is clear evidence of our ongoing commitment to strengthening the Board, something we have been advancing for some time,” Berkery said. 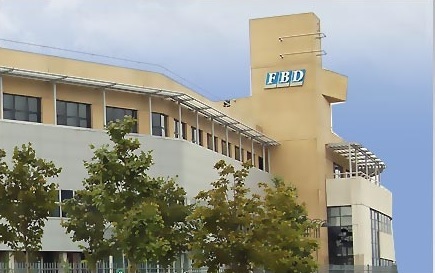 FBD’s share price dropped by 16% on August 24 on the Irish Stock Exchange on the back of operating losses of €87m. Its share price fell to below €6 – down 16% on August 24. The drop came after FBD announced the severe losses weeks after its CEO Andrew Langford stepped down. Last year FBD shares were worth over €15. It reported an operating loss per share off 221c and an operating loss of €87m. Its net claims almost doubled to €215m from €117m in 2014, while it says it made underwriting losses for the past three years.